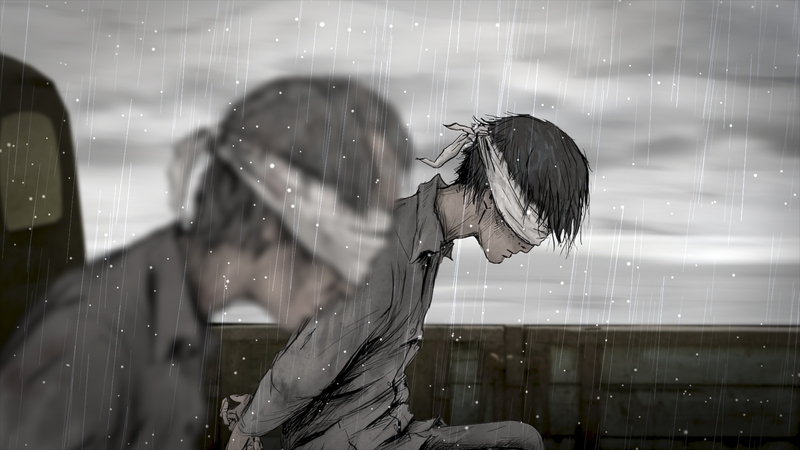 Shin Dong-hyuk’s dramatic escape from a North Korean labor camp launches him into an outside world he has never known. Shin Dong-Hyuk was born in Camp 14, Kaechon province, from where he escaped to South Korea in 2005 at the age of 23. Shin subsequently became something of an international celebrity, touring Europe and North America to tell his story to human rights conferences and activist groups, but life on the outside proved to bring its own challenges. Weaving intimate interviews with Shin together with anecdotes from a former camp guard and a member of the secret police, and interspersing them with animated sequences depicting key moments in Shin's life, Marc Wiese's documentary is both a powerful story of survival and an evocative character study, showing the feelings of guilt, anger, remorse and complicity that are shared between both abused and abuser. With extremely rare footage taken inside a prison camp, Camp 14 is a once-seen, never forgotten experience.